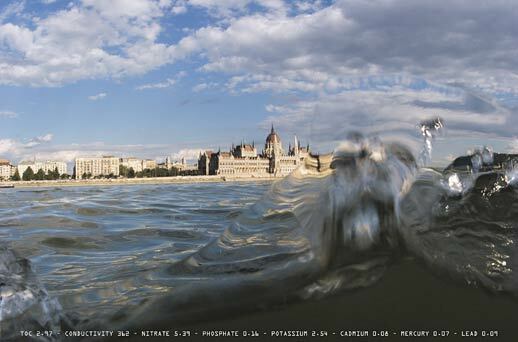 The Danube is the European river par excellence. 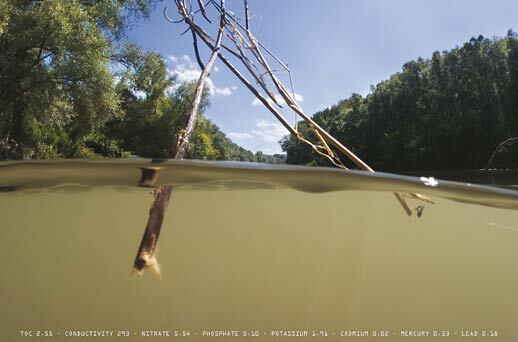 On its way to the “new Europe”, it flows through ten states – Germany, Austria, Slovakia, Hungary, Croatia, Serbia, Bulgaria, Moldova, the Ukraine and Romania – and thus more countries and landscapes than any other river on the continent. 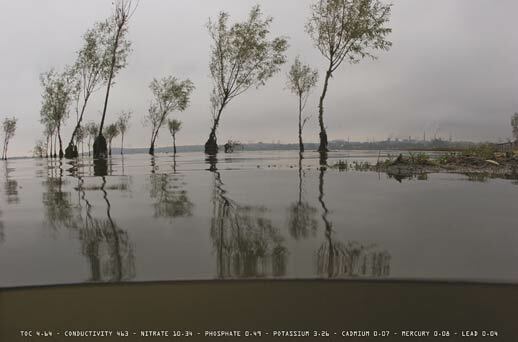 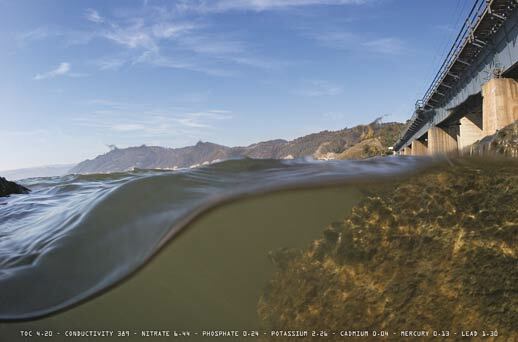 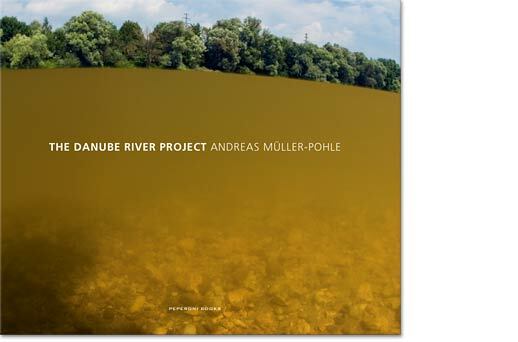 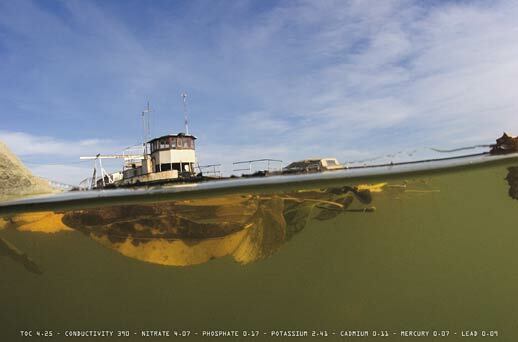 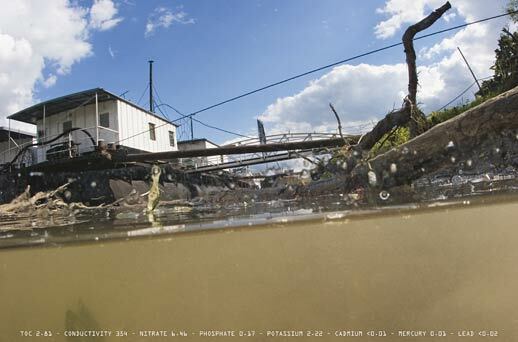 Berlin photographer and media artist Andreas Müller-Pohle has produced an extraordinary portrait of this mighty river in his “Danube River Project”. 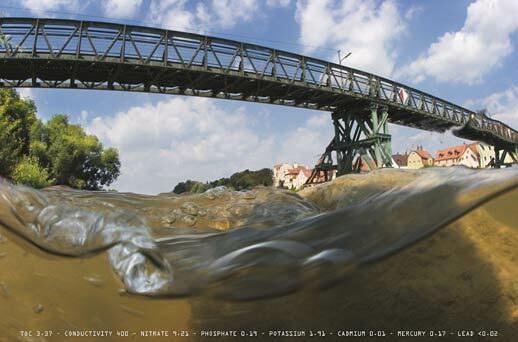 The photographs, taken from both below and above the river‘s surface, provide a “intriguing fresh vision” (Ivaylo Ditchev) of the Danube with its unique urban panoramas and natural phenomena, its bridges, harbors and factories. 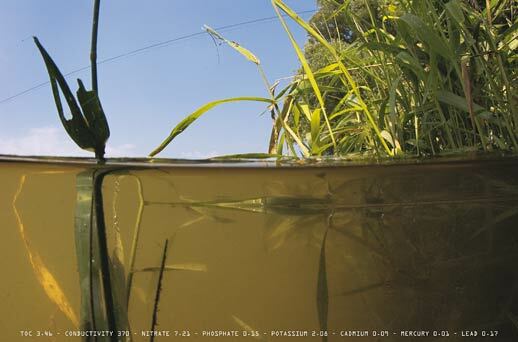 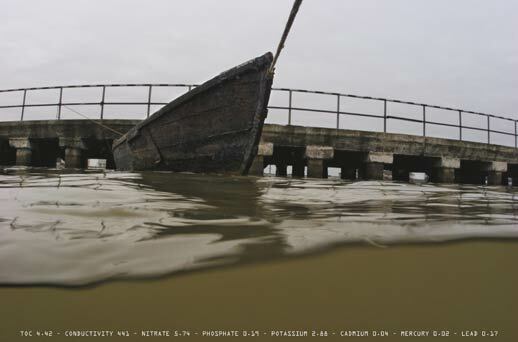 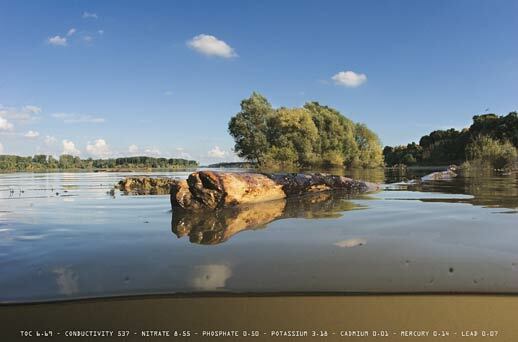 Müller-Pohle‘s poetically documentary portrait of the Danube also includes the water as a chemical substrate: Water samples taken from the spots photographed have been chemically analyzed and the values inscribed into the image. 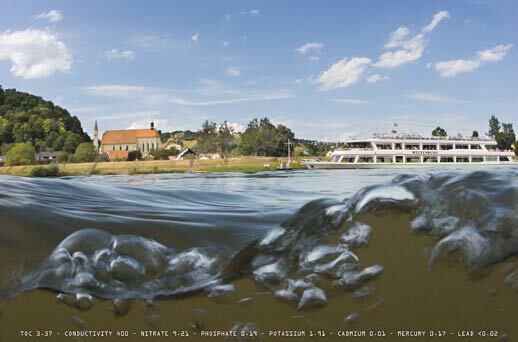 The result is a “pictorial atlas” and a “blood count” all in one: an aesthetic and scientific compendium of Europe‘s most important river, from the Black Forest to the Black Sea. 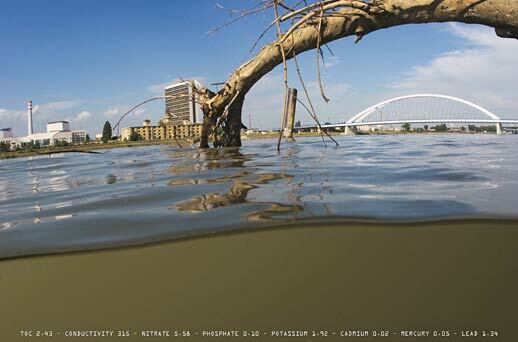 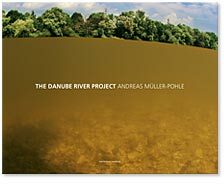 The Danube River Project is a must for Danube fans and landscape lovers, for environmentalists and aficionados of contemporary experimental photography.